We now offer home delivery! The top foods, best toys, super supplements are all just a phone call away. 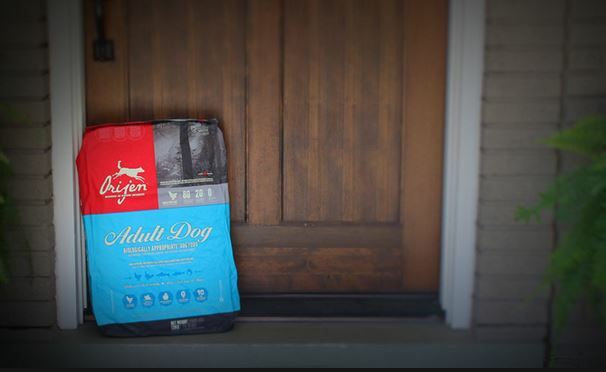 Set up automatic delivery to make sure that you’ll never run out of food, treats, or poop bags. Check out the details here. 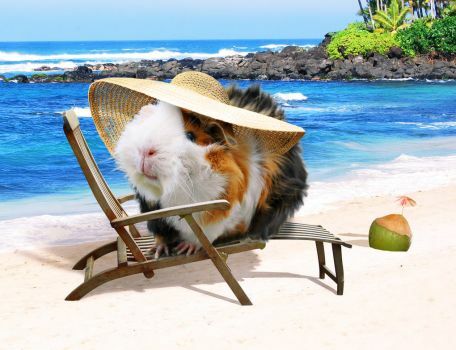 We’re honored to board your small animals, reptiles, and birds. We provide a safe, appropriately sized cage*, fresh water, and species appropriate diets including hay, pellets, fresh fruits and veggies, and/or insects. We have heating systems to keep your reptile comfy and healthy. We do ask that you provide your pet’s favorite hiding spots, special diets, treats and chews. Spots do fill fast, especially around holidays and school breaks, so book as early as possible. Want to save some time? Download the new boarding form here, fill it out at your leisure and bring it in with you. – Important for bird owners! Psittacosis is a contagious bacterial infection that can cause respiratory problems. For the safety of all birds boarding with us (except for finches), we must have a valid psittacosis test from your vet on file before boarding (these take two weeks to get , so call your vet early). The test results are valid for a year and a half with us. For more information on avian psittacosis, check out this page. * In special circumstances, we may ask you to provide your cage, especially for small animals such as dwarf hamsters and mice, small reptiles and amphibians, or during heavy boarding season. All cages are treated like our own and cleaned daily. 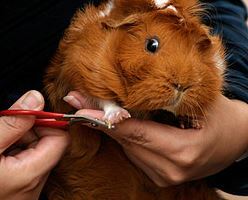 We offer nail, wing, and beak trims 7 days a week (beaks only on certain days, call for details). No appointment is needed, just stop by. We charge $12 per pet, for what ever trimming is needed. Need more information? Call us now at 847.251.6750.